Super ganda talaga brother! Very pleasing to the eyes. It fits well to your theme talaga. Super bonus! Keep it up! gusto ko dyan habang nagsasunbathing ! hay miss the sea! the view! everything! the blues and greens are nice. 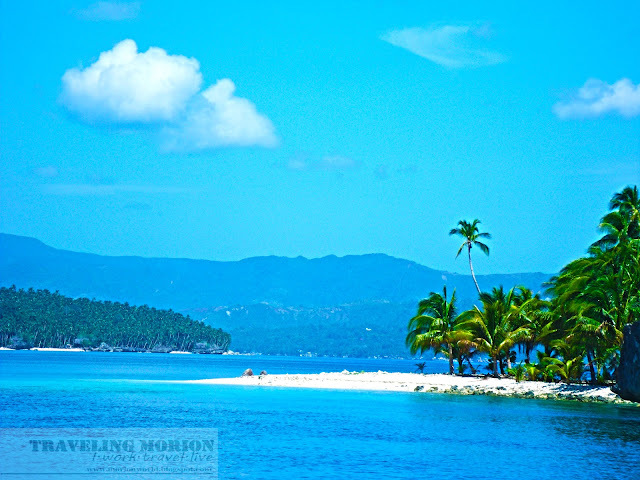 looks like a tropical island for a relaxing blue lagoon vacation. The view reminds me of Puerto Galera. I so miss working there when I can see these views just by going out of the office after work! there are just so many places in the Phil that I haven't visited yet. :( the place is so pretty!! we have to conquer this place jeffrey! haahaha ... ganda talga ...i want i want! I always love green and water it's very pleasing to the eyes, isn't it difficult to go that place? The first photo painted a unique view of nature, the ocean and a house. The second one painted paradise. Both are great photos. Binibintaba ang postcard na eto? You really capture the beauty of the place. The beaches are tempting me to go for a swim. 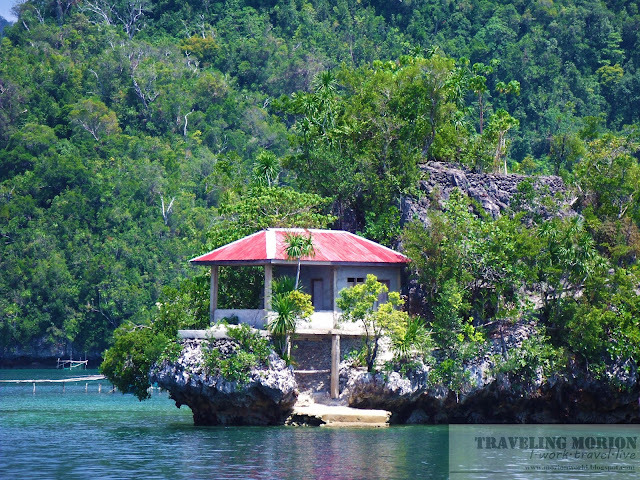 Dinagat province sure have many interesting places to offer. Gonna watch for your next post. Love the second postcard! Vivid colors! Those photos show a true beauty of this place. I hope I could visit there one of these days. Supe ganda ng lugar! Di pa ako nagawi sa area na iyan ng Mindanao. Oh, how I wish to get that opportunity. @dennis- go bro. U should visit libjo! mag apply na lang ako sa inyo...hahaha. I live in this town for 5 months because of work. I love it here. The people are warm. And the memories are worth to be treasured. And the best of all, seafoods are cheapo!!! I missed Libjo a.k.a. Albor.